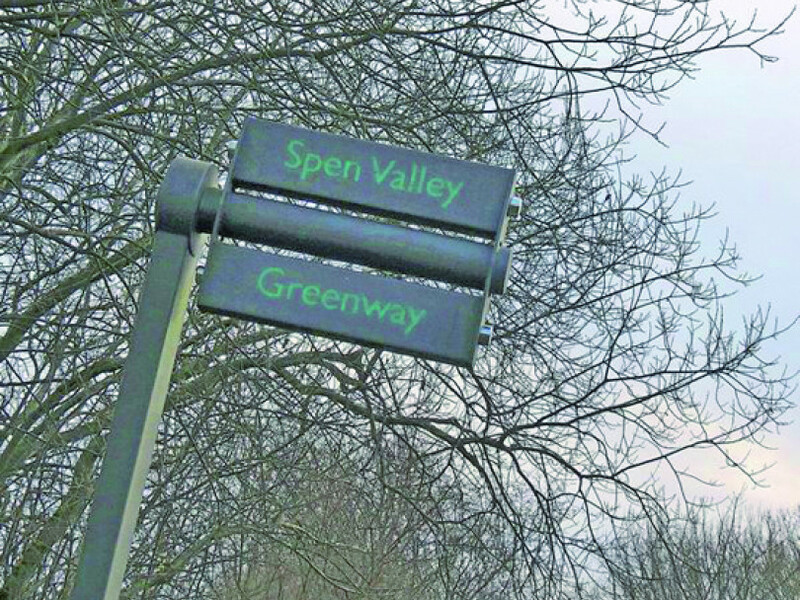 POLICE are appealing for information following a shocking assault on an elderly man on the Spen Valley Greenway in Liversedge. The attack, which left the 74-year-old with broken ribs, happened on Thursday January 31 between 4.45pm and 5pm on the Greenway near to Wormald Street and Melbourne Street. The victim was walking along the Greenway with his dog. Two males on bicycles approached in the opposite direction and a verbal altercation took place. According to the man's wife, who didn't want to be named, the dog had walked towards the two suspects who were sat on a banking and started sniffing at their bikes. She said the pair started swearing at her husband and when he walked away he was hit from behind. They pushed him to the floor and repeatedly kicked him before fleeing the scene on their bikes. The victim went to Dewsbury District hospital but has since been discharged and is recovering at home. The suspects are described as Asian males, wearing dark clothing.